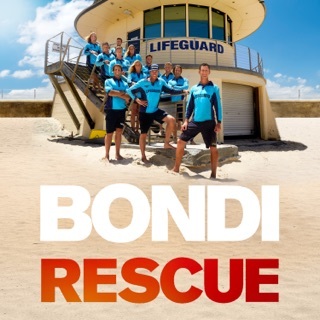 The Bondi Rescue lifeguards are heroes not only to viewers in Australia, but worldwide. Back for another thrilling season, the team again prove why they have earned this place in people's hearts. 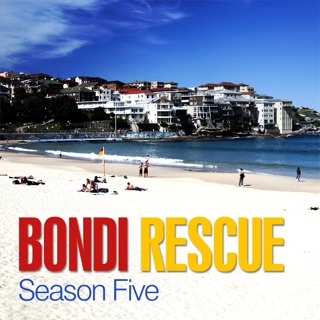 This year, the summer's record-breaking heat drove tens of thousands of beachgoers down to Bondi every day. It is all hands on deck as the team continue to save lives, deal with sharks and perform life-saving resuscitations and rescues. 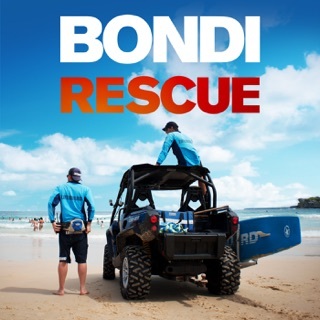 Things are just as busy out of the water as the lifeguards assist Police with arrests, find lost children and even have a close encounter with Prime Minister Malcolm Turnbull. 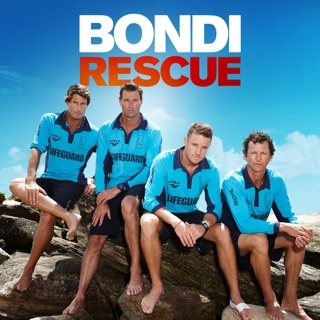 Just two weeks into summer, the life-and-death reality of the job becomes apparent after a man is pulled from the ocean seemingly lifeless and not breathing. 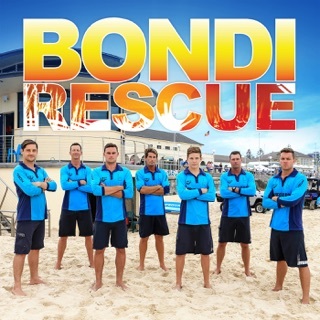 Lifeguards work furiously with paramedics to save him, while the other team members try to figure out how the incident occurred in such calm waters. 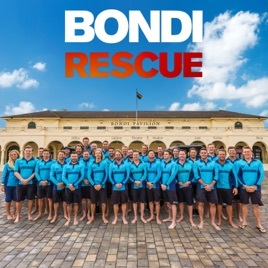 Taking the heat from all angles, the lifeguards encounter a school of sharks in North Bondi and a man brandishing a knife sets the team on a chase through the streets. And when the lifeguards face off against each other in the Super Moon Challenge, a huge swell sees them not only fighting for a trophy but also for their lives. 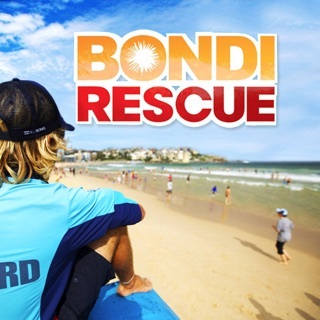 This season the Tower also welcomes two new lifeguards: 19-year-old trainee, Lachlan McArthur, and 31-year-old big wave surfer, Lukas Street-Wong (aka Boo).